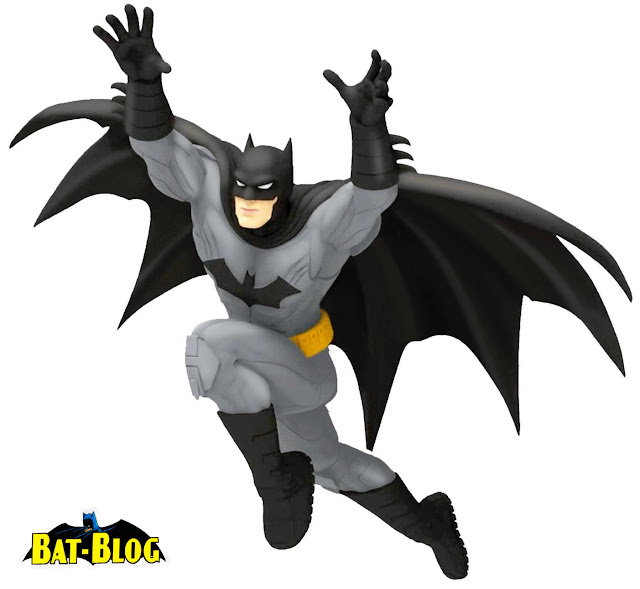 BAT - BLOG : BATMAN TOYS and COLLECTIBLES: New #BATMAN #JOKER and #BATMOBILE Hallmark Keepsake Ornaments for 2015!! New #BATMAN #JOKER and #BATMOBILE Hallmark Keepsake Ornaments for 2015!! The other night I found myself surfing the website of the Hallmark Cards Company, just out of curiosity. I was wondering what 2015 Keepsake Ornaments they had in store for Christmas this year and was hoping there might be a new "Batman" one. Well, I gotta say I was pleasantly surprised to find out there are gonna be THREE Batman-themed ones this year!! The first one is pretty awesome! They are calling it, "The World's Greatest Detective", and it's a full-figure of Batman based on his modern "DC Comics New 52" comic book look. 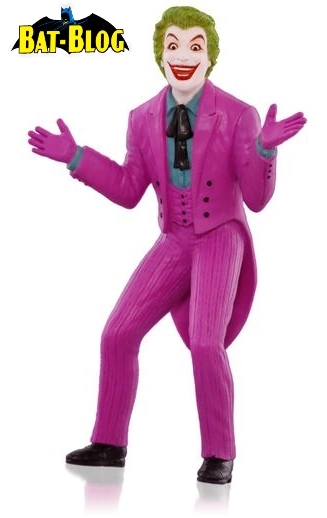 Then, in connection with the Classic 1966 BATMAN TV Series, they're gonna have a Cesar Romero-Style JOKER!! (I hope they added the mustaches, ha). 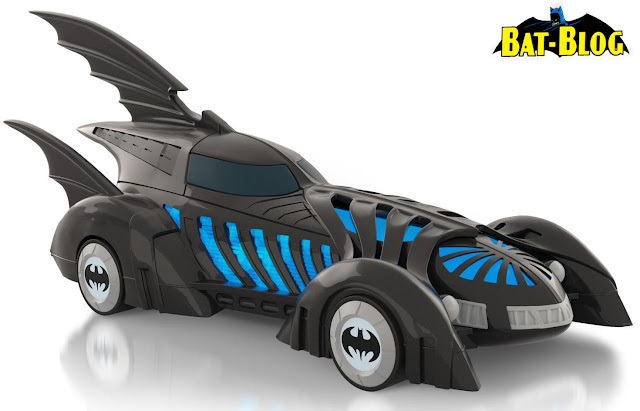 Then, last but not least, they're gonna have another Batmobile and this one not only LIGHTS-UP but is also based on the famous car seen in the BATMAN FOREVER Movie!! Now, it's important to note that all of these can all be bought online at the Hallmark website, except for the Joker, he is "In-Store Only".